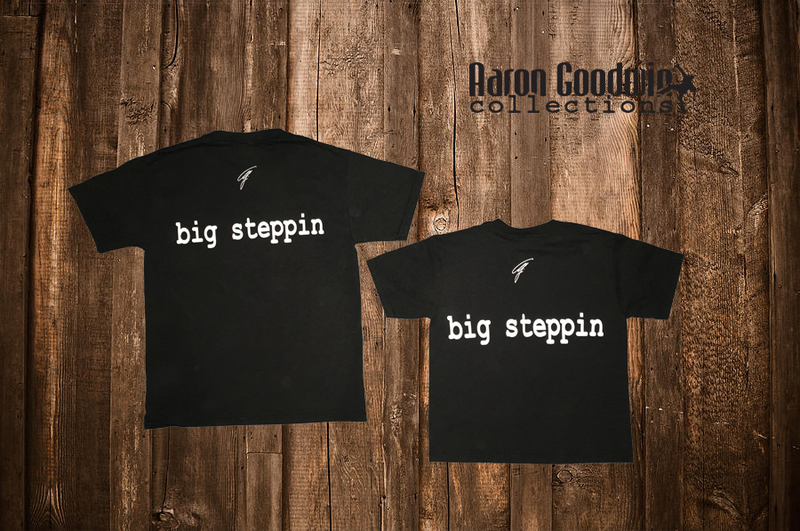 Big Steppin Classic T-Shirt available in youth size small and large. 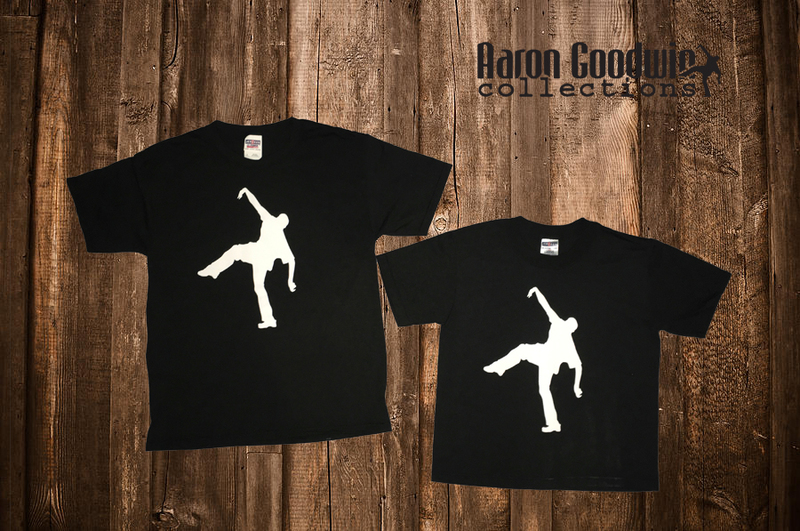 Same Jerzees T-Shirt we use for adults, just smaller in size! 50/50 cotton poly blend. -Baby size is 10" wide and 13" Tall. -Small size is 16" wide and 20" Tall. -Large size is 18" wide and 24" Tall.